Happy Tuesday and I hope you all had a great weekend! 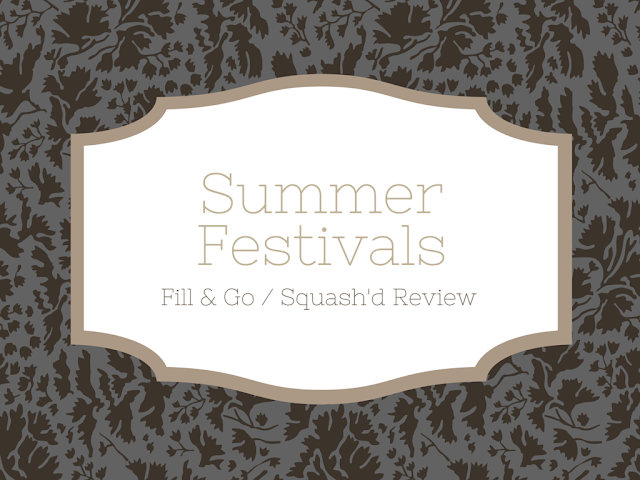 Today I am going to be talking a little about a gadget called the Fill & Go which is perfect for taking along to your summer festival but also doubles up for use in your everyday routine. 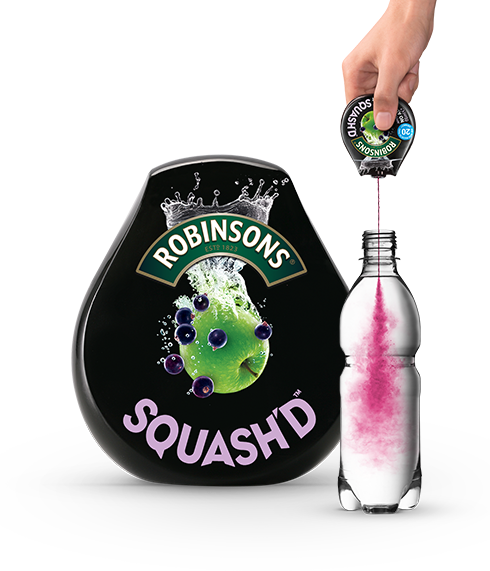 We will also be looking at Robinsons Squash'd which perfectly compliments the Fill & Go and turns your water into a squash drink. The Fill & Go is a water filter bottle made by Brita and is perfect for on the go use at places like festivals or for example when I went to Rome there are lots of public drinking fountains that a bottle like this would have been ideal for, so could be great as a travel essential. The bottle is easy to set up for use, you need to soak one of the filter discs in water for 1 minute and then press it gently into the blue holder and after that you are good to go. You can choose to keep in the straw or have it without and the bottle is dishwasher safe when it comes to cleaning or alternatively you can wash it out by hand. You can buy the bottles from either www.brita.co.uk or Tesco stores/online. Next are the Squash'd bottles, available in Apple & Blackcurrant, Citrus, Summer Fruits, Pear & Blueberry, Tropical and Orange & Peach at Asda and Tesco stores. Both are on special offer *at the time of publishing this post* and under £2 each! These would work fantastically with the Brita bottles above as each little bottle contains enough concentrate for 20 drinks and you need only one squeeze to turn your water into a tasty Robinsons drink. This would save space in your holdall and you can take a couple with you to mix it up with the different flavour choices. I hope you found this post useful, both products are very practical and usable so I thought were a great idea for the festival series.